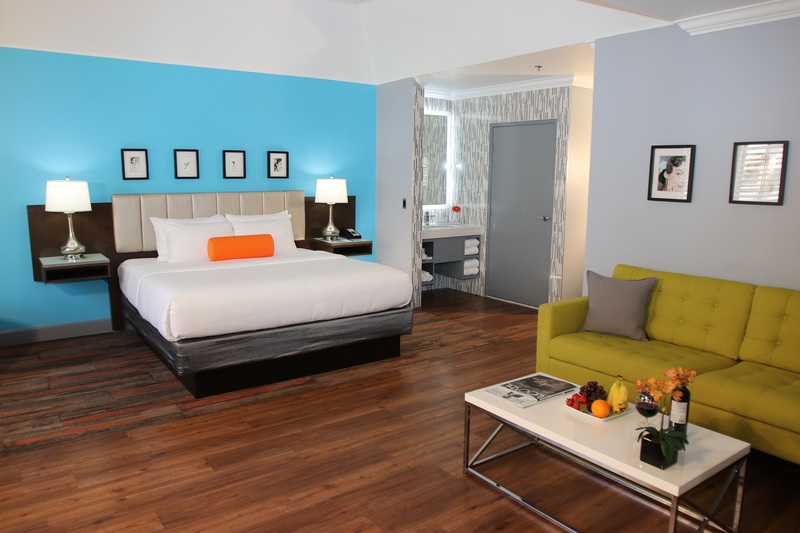 The BLVD Hotel & Suites is a boutique hotel in the heart of Hollywood near the iconic intersection of Hollywood and Highland. Stroll down the Hollywood Walk of Fame, just minutes from the BLVD Hotel & Suites, and experience all of Hollywood’s most popular attractions. 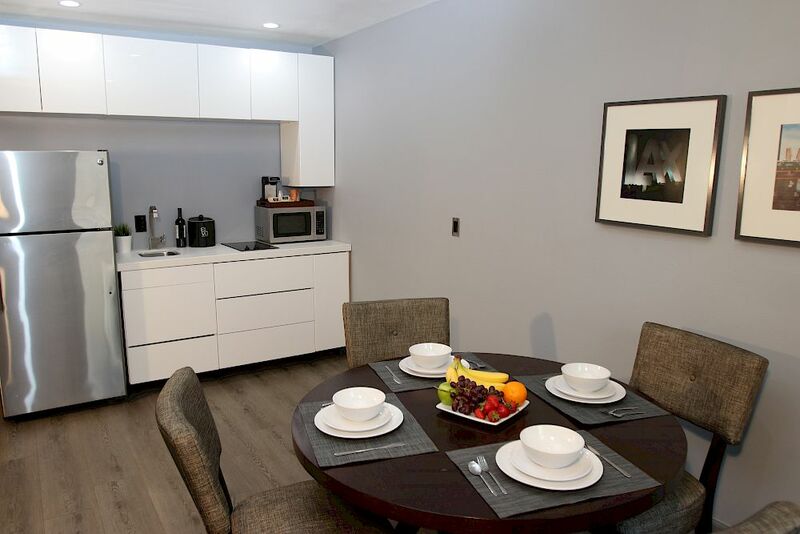 the BLVD Hotel & Suites offers intimate appeal with personal customer service and an array of amenities. Take the road less traveled and experience something original at the BLVD Hotel & Suites. 0.3 mi, 10 Mins Walk. Sunset Blvd - 2.5 mi, 10 Mins Drive. 4.3 mi, 15 Mins Drive. 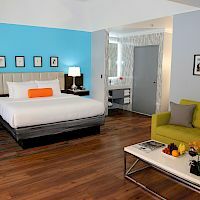 The BLVD Hotel & Suites has the intimate appeal of a boutique hotel in Hollywood with California-cool characteristics. It's Hollywood and Highland Ave. location in Hollywood, CA makes attractions like Universal Studios and the Los Angeles Metro Station walking distance away and close proximity to all the major attractions in Hollywood/Los Angeles area. The BLVD Hotel & Suites is only 2.5 miles away, about 10 minutes drive. Our Front Desk is able to sell tickets to Universal Studios Hollywood and many other major attractions in Los Angeles area. Book your stay now and buy your tickets with ease at our Front Desk! This intimate lounge offers our guests the opportunity to experience famous cocktails in cinema. Let our expert mixologists give you a tour of Hollywood with a variety of exclusive drinks. Hollywood is about chic style and modern simplicity and our boutique hotel rooms in Hollywood embodies the Hollywood way of life. 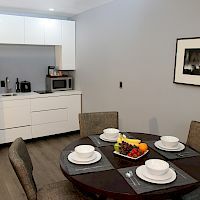 With rooms that include a mini-fridge, microwave, 47” flat-screen TV, a work desk and Free WiFi, you’ll have everything you need to either close that big deal or celebrate in style. For true superstar status, upgrade to a Suite and experience a real A-lister lifestyle.